This weather lately has me wanting to stay inside as much as possible, which is completely okay with me as I've been building my home gym for a bit so I'm pretty much all set. The latest and greatest piece of equipment has been the Kamagon Ball. They what ball? Yes, the Kamagon Ball. It uses Hydro-Inertia™, the utilization of water to create an unstable resistance that increases core strength and stability during exercise. And you get to choose how heavy you want your Kamagon Ball to be because YOU fill it with water. Sooo easy! It's THAT easy. I love it. Customizable fitness. You don't have to have several different sizes laying around. One piece of equipment. DONE! 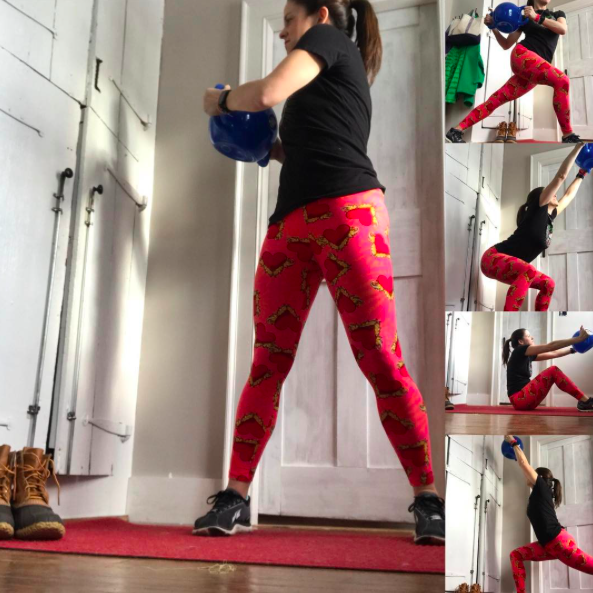 I like that it looks like a kettle bell but it isn't because it has two handles, which adds to the range of uses. BIG time! 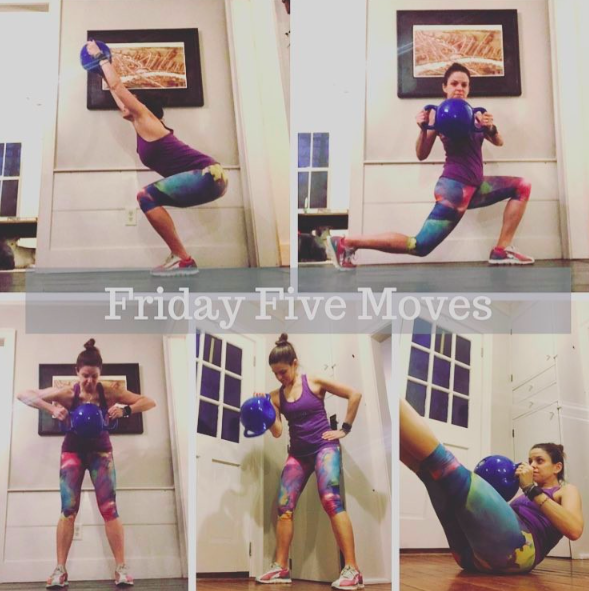 As you can tell from the 4 weeks of #FridayFiveMoves - you have arm, legs, core - all at the same time. The Kamagon Ball is easy to adapt to just about any strength exercise. 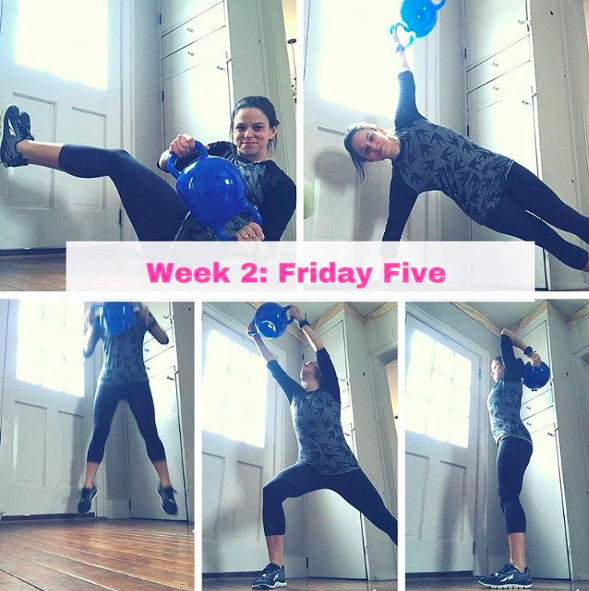 Lunges, squats, oblique twists, crunches, jumps, tricep extensions... the list goes on! You get what I'm saying??? I love this thing! And I have a super discount for you from now until my birthday (the BIG 40!) use the code SPHF25 for 25% off until 2/28/17. How on earth am I going to be 40? I think I need to do something crazy to celebrate. What do you think? What are your suggestions? Until then, enjoy my little cameo here. I'm seriously such a dork when it comes to videos. I should practice them a little more.